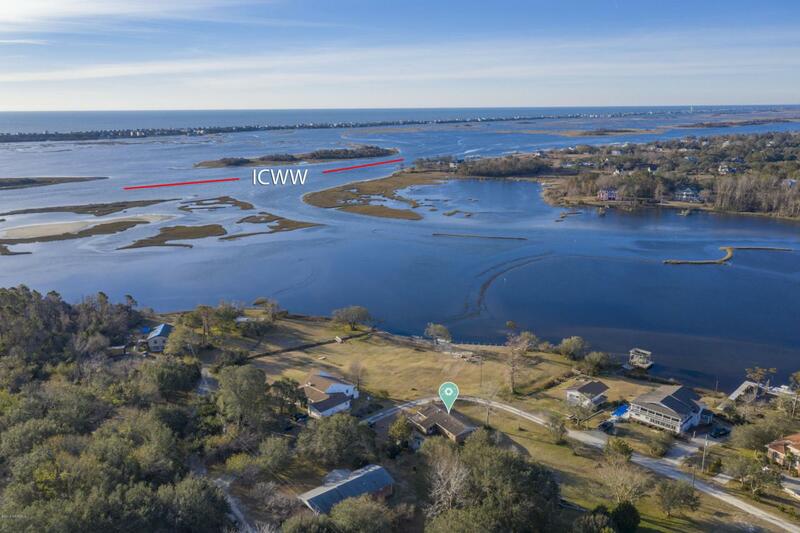 Enjoy unbelievable views of the Intracoastal Waterway and Virginia from this 2nd row lots situated on a high bluff. 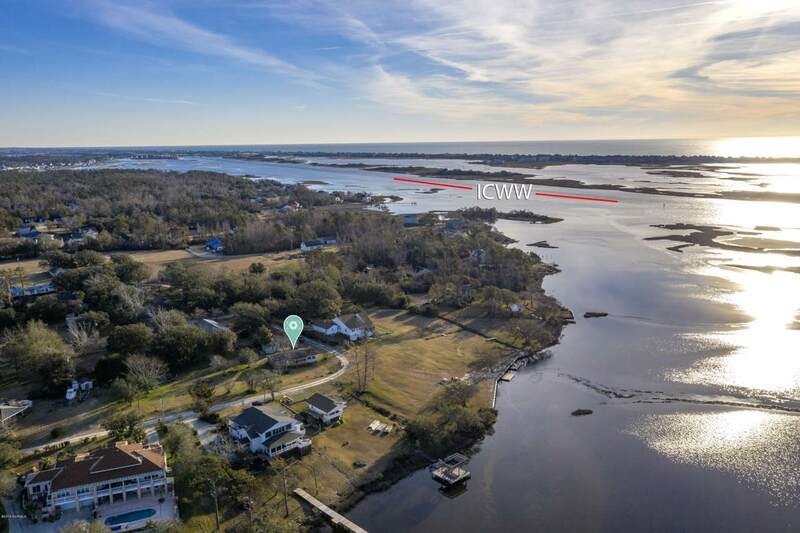 The value is in the land on this spectacular 2 lot location convenient to Topsail Island in a neighborhood with a 45 ft deeded easement to Virginia Creek for easy launch of a kayak or paddle board. 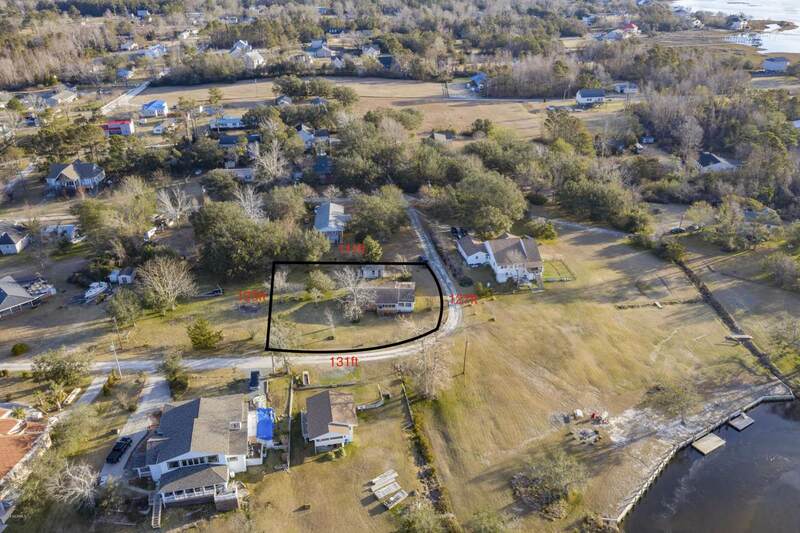 There is currently a 3 bedroom, 2 full bath home built in 1967 on the lot, renovate it or clear the lots and build your dream home. 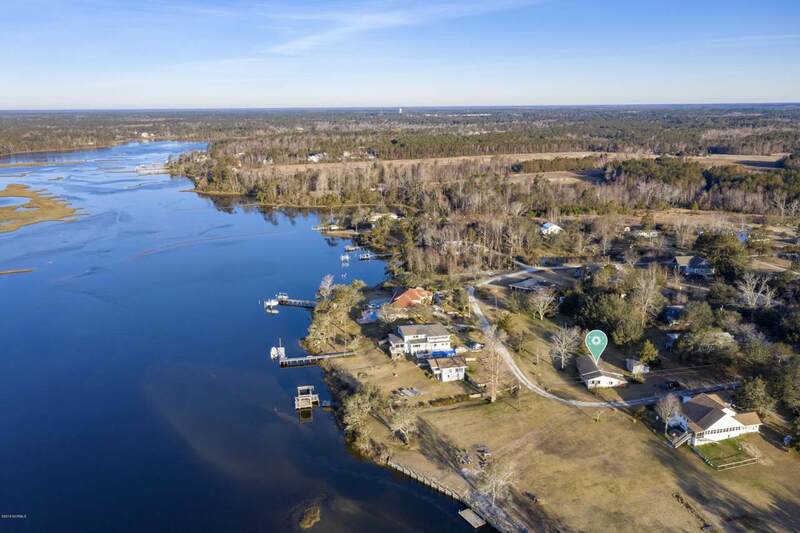 Please note this sell includes lots 6 and 7 for a total of .35 acres. Call today to make it yours!